The team behind OmiseGO (OMG) have today realized a major milestone; enabling public access to the alpha release of its so-called OMG Network – a proof-of-stake and infinitely scalable Plasma blockchain with a decentralized exchange built into its core consensus layer – for the very first time. 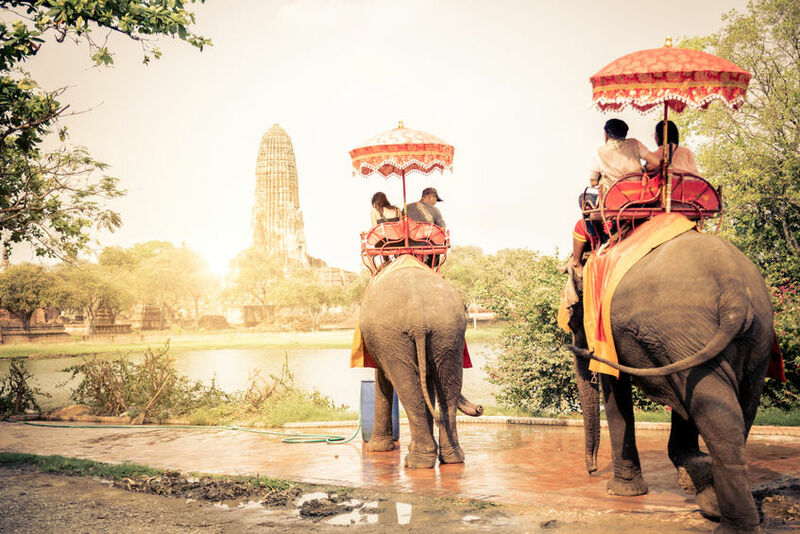 The network’s alpha version, which the OmiseGO team are calling Ari – the Thai word for “hospitable, gentle, and accommodating” – is believed to have “reached a level of functionality and stability that is ready for public testing and feedback,” according to Tuesday’s announcement. Such a degree of belief came to be on the back of several weeks’ worth of collaboration between OmiseGO and its partners, as well as members of the OmiseGO Developer Program (ODP) – an ongoing program of early testers and integrators launched early last month. Responsibly, OmiseGO – a subsidiary of the Singapore-domiciled Omise Holdings – emphasized that today’s Ari release is indeed an alpha version, meaning there exists a very real chance that software bugs will be discovered in the weeks ahead. As a matter of fact, OmiseGO disclosed “there are known bugs” in the version of Ari shared today. Whilst these bugs – which “could make the contract insolvent” – have “already [been] patched” by their development team, they are yet to deploy these patches. These fixes, along with additional new features, will come via a network upgrade “in the coming weeks,” OmiseGO insists. The team advises those interacting with Ari ought to frequently be checking in with their new Developer Portal.